If anyone is suffering problems with their cursor keys on their keyboard, then they should give Arrowstick a go. Arrowstick is a utility that turns your joystick x and y axis into the arrow keys. Once loaded, forward is up, back is down and left and right are self-explanatory. It features one single small executable file. 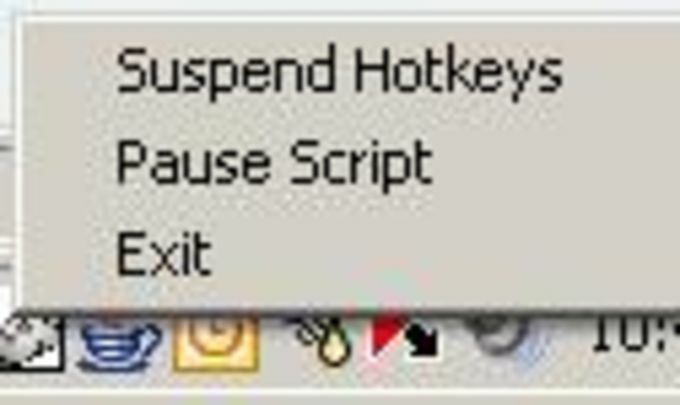 To close, simply right-click on the tray icon and select Exit. What do you think about Arrowstick? Do you recommend it? Why?